Basement Services Ltd. is a water treatment specialist able to deal with any problems created by underground water in your property. 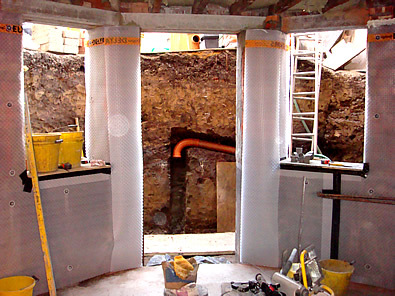 We provide precise & secure designs to suit your needs using experienced & trained operatives. All of our work is completed to British Standard 8102, the code of practice for protection of structures against underground water.